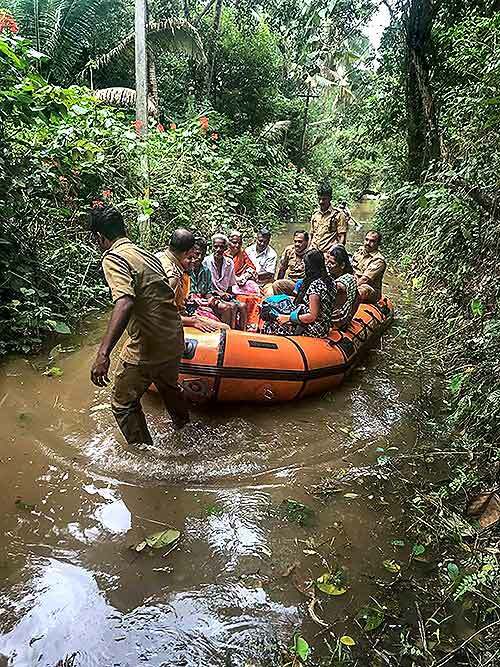 Fire Services personnel rescue a child following a landslide, triggered by heavy rains, in Idukki, Kerala, Thursday, Aug 9, 2018. 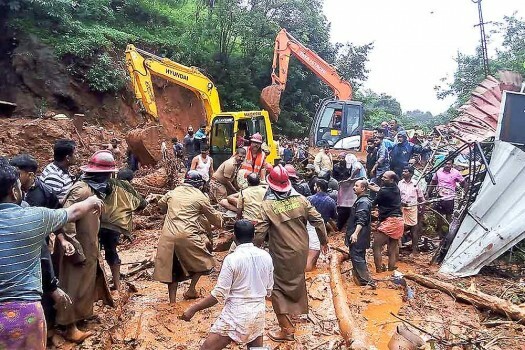 Rescue operations being carried out following a landslide, triggered by heavy rains, in Idukki, Kerala. 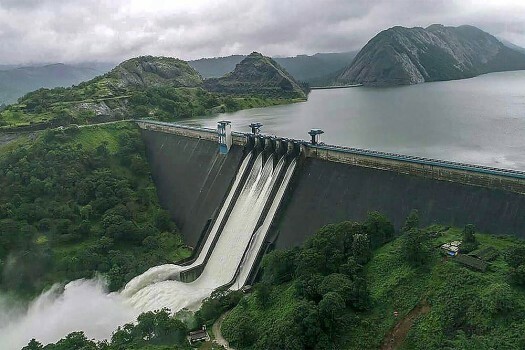 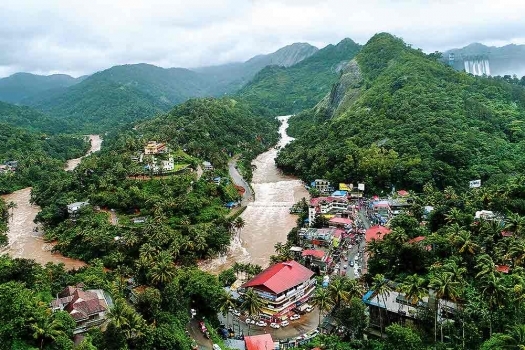 Rescue operations being carried out following a landslide, triggered by heavy rains at Adimali, in Idukki, Kerala. 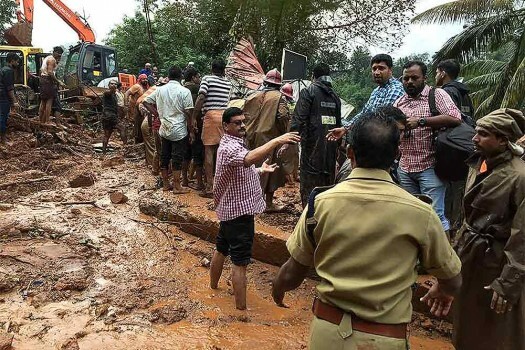 People being taken to safer places following a landslide, triggered by heavy rains, in Idukki, Kerala. 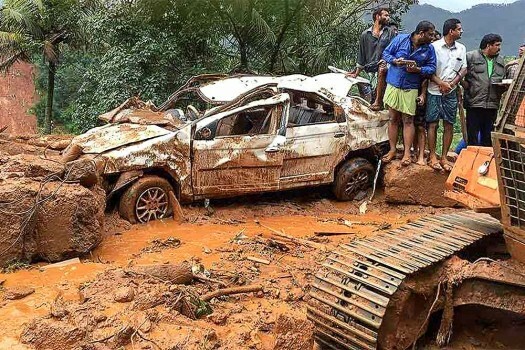 People inspect a damaged car following a landslide, triggered by heavy rains, in Idukki, Kerala. 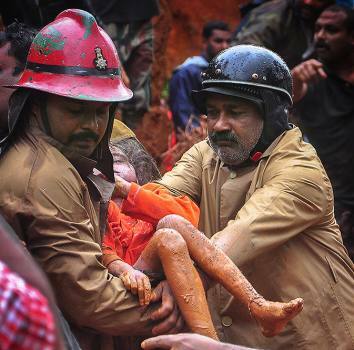 Fire Services personnel rescue a child following a landslide, triggered by heavy rains, in Idukki, Kerala.